Susan Wise Bauer From the 2012 Society for Classical Learning conference: a plan for producing good writers at home, focusing on the elementary (grammar-stage) years. An overall plan for producing good writers at home. This workshop explains why many writing programs fail, and shows a better way to guide your student through a simple progression (copying, dictation, narration, summarizing, outlining, short critical essays, long critical essays, research paper) that will develop both writing and thinking skills in a systematic, stepwise manner. 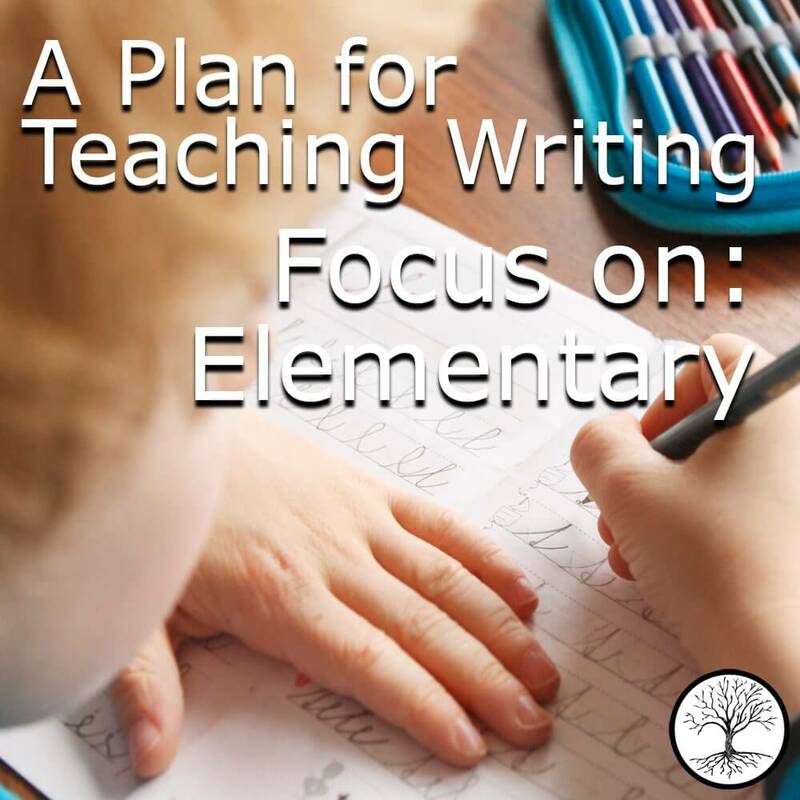 Includes suggestions on how to use these writing and thinking skills in every area of the curriculum. 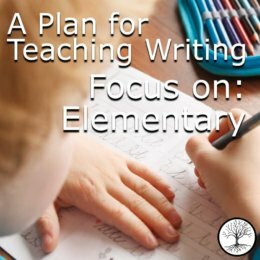 Recommended for those teaching all K-6 students, as well as for those teaching older students who are reluctant writers. One of our most popular and most highly praised audio lectures; a must for understanding how the writing process actually works. 5 out of 5 Should be a mandatory listen for every prospective homeschooling parent! This lecture starts with an introduction explaining why traditional writing curriculum are failing to produce skilled writers (and frustrating our children). Then Susan moves forward explaining how educators can explicitly and progressively teach fundamental writing skills. She explains how to incorporate these goals throughout the school day in all core subjects. As with other lectures I have enjoyed, the hallmarks of this lecture are common sense, reasonableness, and clear explicit direction for how to meet the educational goal. Highly recommended. Practical and inspiring.